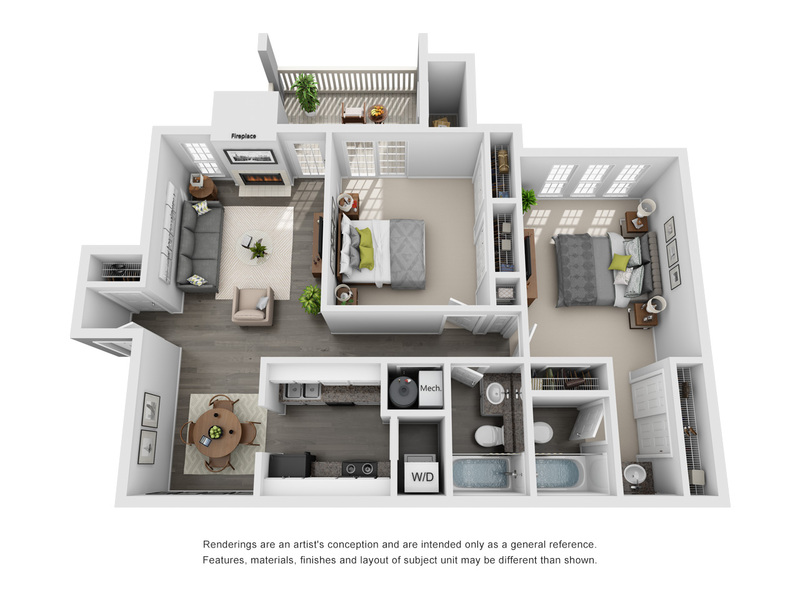 The Landings of Brentwood in Brentwood, TN offers spacious one and two bedroom apartment floor plans with amazing amenities. 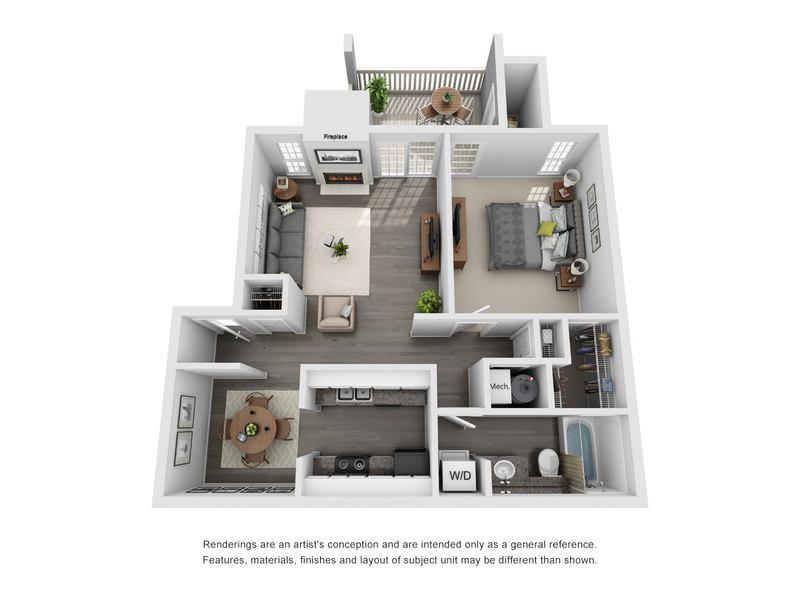 Come and visit our pet-friendly apartments that include a 9-foot ceiling, cozy fireplaces, granite-style countertops, and hardwood style flooring. Some of our other spectacular amenities include private patios and balconies, spacious walk-in closets, and an in-home washer and dryer. 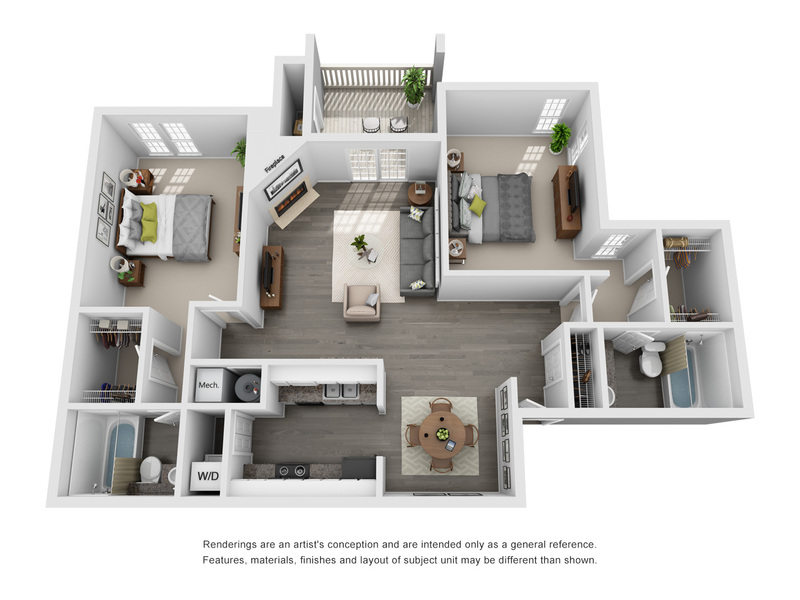 Call one of our leasing specialists and schedule a tour today to check out our Brentwood apartments!